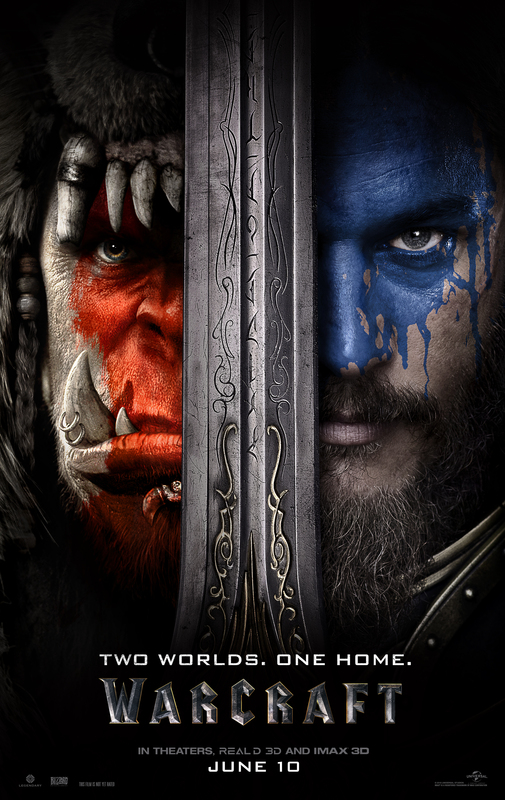 The first trailer for Warcraft (2016) drops on Friday. I have set up the Warcraft page, which obviously does not have the trailers yet. It does have a link to the 3158 × 5000 Warcraft One Sheet, which you can see to the Left. I have been working on my review of Terminator: Genisys and it is taking a lot longer than I expected. I hope to have that finished tomorrow if all goes well.